Interred St Stephen's Cemetery, Hamilton OH. Debut Date 12 May 1927. Infielder 1 Year. 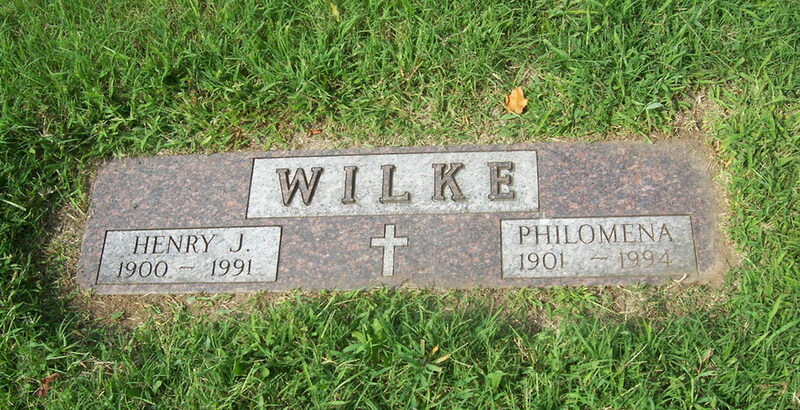 He owned and operated Wilke's Cafe for a number of years, retiring in 1962.